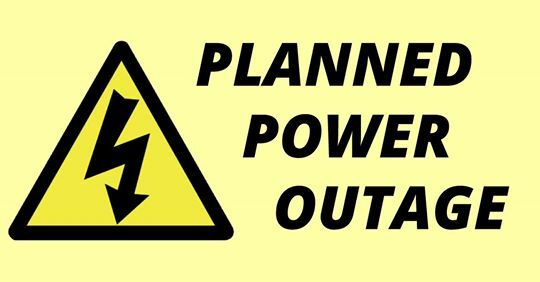 Some residents in Ferndale will experience a brief power outage on Tuesday, April 9, as DTE works to transition electrical customers to their new substation infrastructure, located at Nine Mile and Hilton. 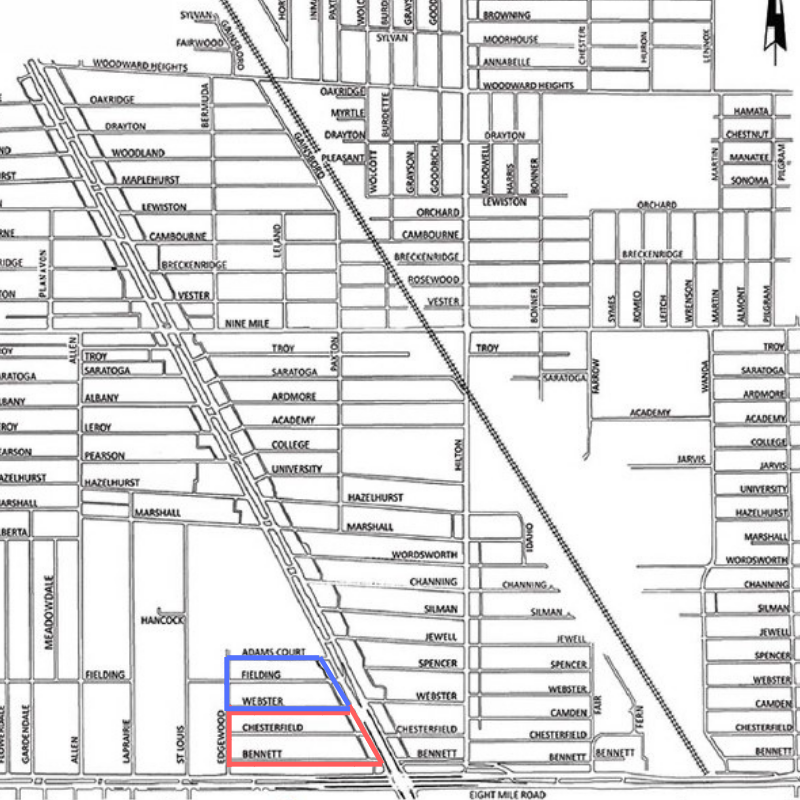 The first is approximately defined as follows (in red): The south side of W. Bennett on the south,the west side of Edgewood Pl on the west, the south side of W. Webster on the north, and the west side of Woodward on the east . Work is scheduled to begin in this area at approximately 9:30 a.m. The interruption could last as long as four hours. The second impacted area is approximately defined as follows (in blue): The north side of W. Webster on the South, the east side of Edgewood Pl on the West, the north side of Adams Ct. on the North, and the west side of Woodward on the East. Work is scheduled to begin in this area at approximately 1:30 PM. Again, the interruption could last as long as four hours. In the event of inclement weather on Tuesday, April 9, this job will be postponed until Wednesday, April 10.